A blessed Feast Day to all…. You know, Jesus is so busy fielding your prayers that He gets help from His Mother & friends for ours. Kinda like how we ask each other to pray for something big? So we Catholics ask Jesus, of course, for help… but we also ask His Mother to ask Him for us … whatever, it’s all a faith thing, but the bottom line: Mary rocks with faith we all need! Yes – to God. Yes – to Jesus. Yes – through trials. Yes – through tribulations. Yes – to the The Impossible. Yes, Yes, Yes, YES TO GOD. amen. 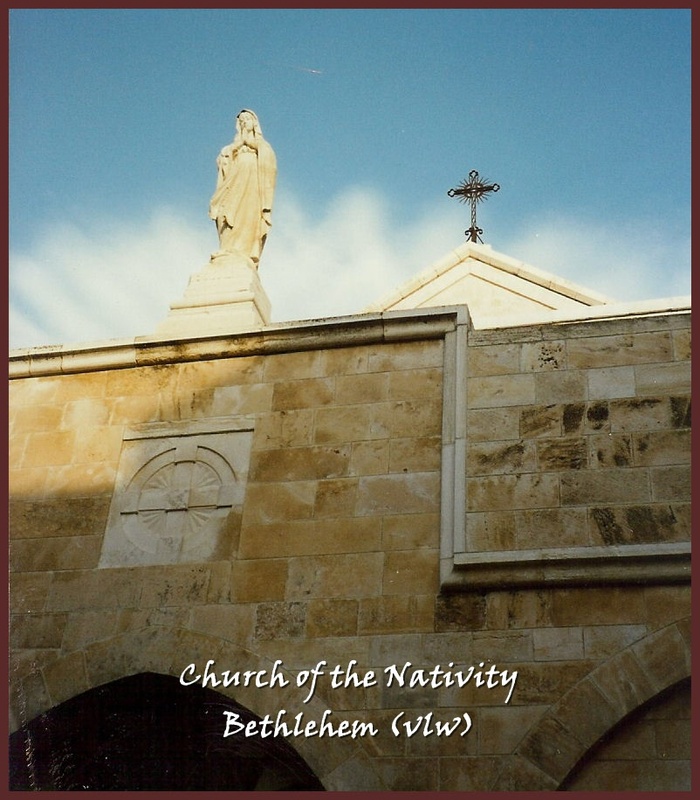 This entry was posted in SNAPSHOTS & WHATNOTS, Sunday-ish Reflections and tagged Bethlehem, Catholic Church, Church of the Nativity, faith, feast day, Feast of the Assumption of Mary, Feast of the Dormition, Inspirational photographs, Jesus Christ, Mary, Orthodox church, pope john paul, Pope John Paul II, virgin birth of jesus. Bookmark the permalink. Can I swipe the inspired p.s. to use when discussing Mary with my non-Catholic friends? Nicely done!